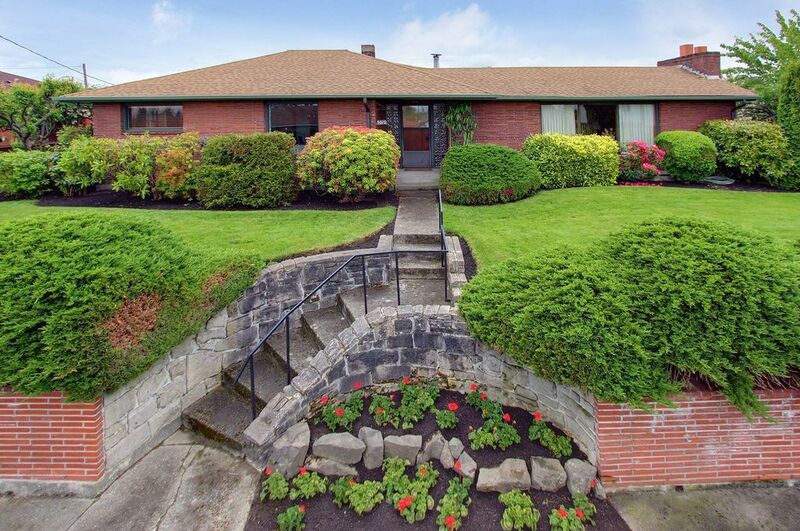 A grand, classic bungalow atop Beacon Hill ~ First time offered on market! A true heirloom estate on a12,000+ sq. ft. gardener & hobbyist dream lot. 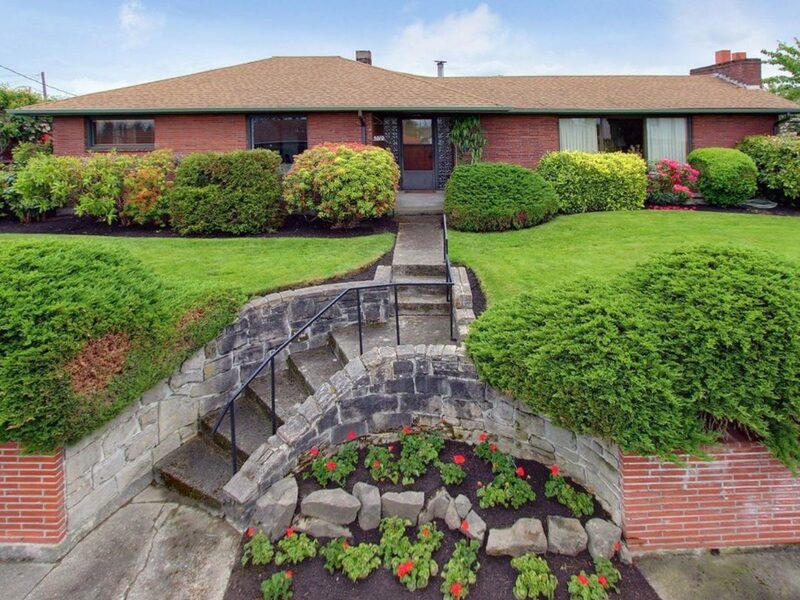 Renowned builder’s own home, beloved and kept in the family since 1948. Stunning master craftsman details: box beam ceilings, exquisite built-in cabinetry, display cases for your treasures. 4 bedrooms w/excellent storage & unmatched extras: garage, shop, greenhouse, sun room, gardens, gorgeous rhodies, lilacs & berries. This is truly one of a kind!